Healing is about many things, including how trauma affects the brain, plus processes to reverse and cope with those changes. Recovery is also about issues of perception that lead to behavioral change -- and how to transform your perceptions that support rather than hinder the healing process. 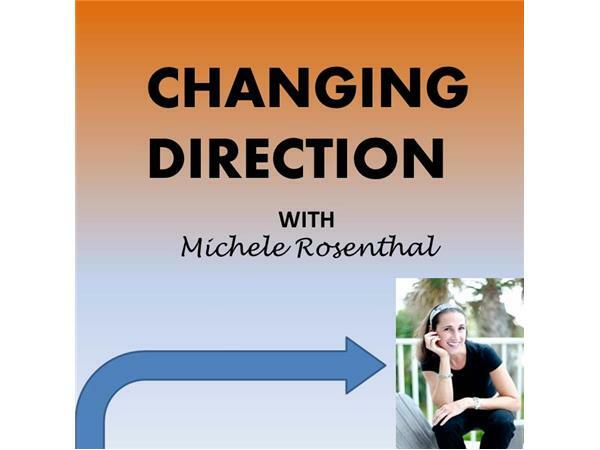 On this episode Robert Rudelic, therapist and founder of Power Tapping, shares ideas, simple practices and action steps to help you move forward and get over fear.